The Chase Sapphire Preferred® card is our longest standing top recommended card and absolutely one of our favorites! typically the first we recommend. The sizeable bonus of 60,000 Ultimate Reward points has a lot of redemption value – with your choice to use your points for travel through the Ultimate Rewards program or through 1:1 transfers with 13 different hotel and airline travel partners across alliances – including two of our favorites United and Hyatt. If you’re a big traveler, this card you’ll be able to earn points quickly on this card as it offers double points on a travel and dining purchases. There is 0$ annual fee for the first year then $95, and no foreign transaction fees. Still not sure? 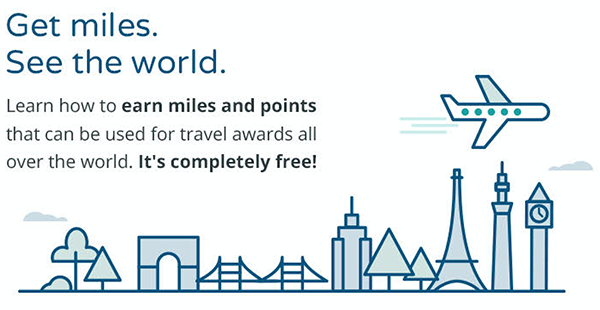 The signup bonus earns you enough points for two round-trip flights in Economy Class, or one international flight. If you love it as much as we do, you’ll be using it every day. 60,000 Ultimate Rewards points as a signup bonus after spending $4,000 in 3 months. Families love this card for booking flights directly through Ultimate Rewards when traveling during peak times or with multiple family members. This is our #1 overall recommendation. If you don’t have it already, now’s the time!